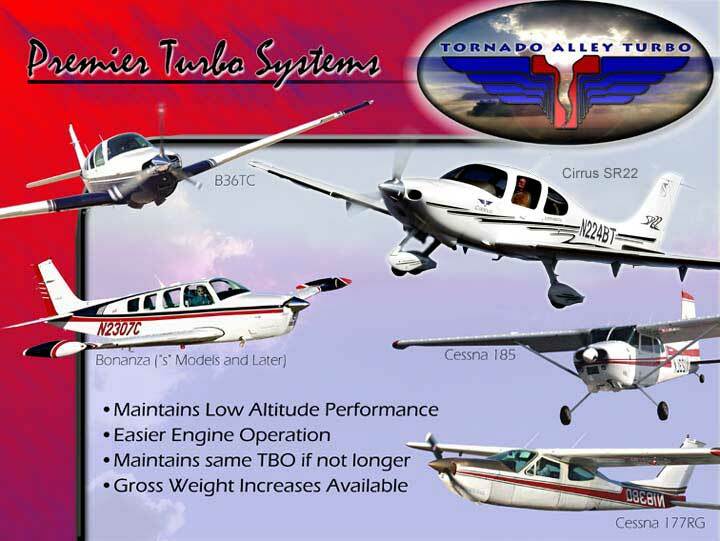 New Increased Maximum Gross Take-off Weight on Bonanzas & GAMISPEC 550™ Engine approvals! "Our Turbonormalized Bonanzas are Simply Transformational!" - You can't argue with a simple "before and after" comparison! Can your aircraft make these trips? G100UL Avgas - It Works! Please click here for a list of all Service Bulletins and Instructions. 300 Airport Road, Ada, OK 74820.